Questions and answers about composting chicken feces. Check these out before you start composting. Chicken feces can be used in compost because it is high in nitrogen and will make lawns and gardens grow at a fantastic rate. You cannot use feces straight from your hen house to your garden because the nitrogen is so strong it will burn the plants. However, you can compost the chicken manure with other organic materials and your garden will grow very fast. 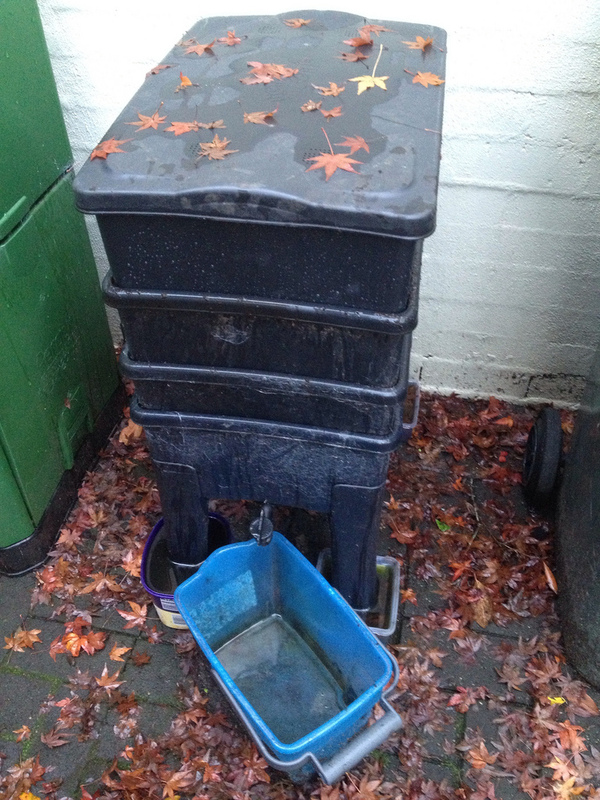 Before you start composting there are some things you should know. Learn how to start composting with our easy step by step instructions!